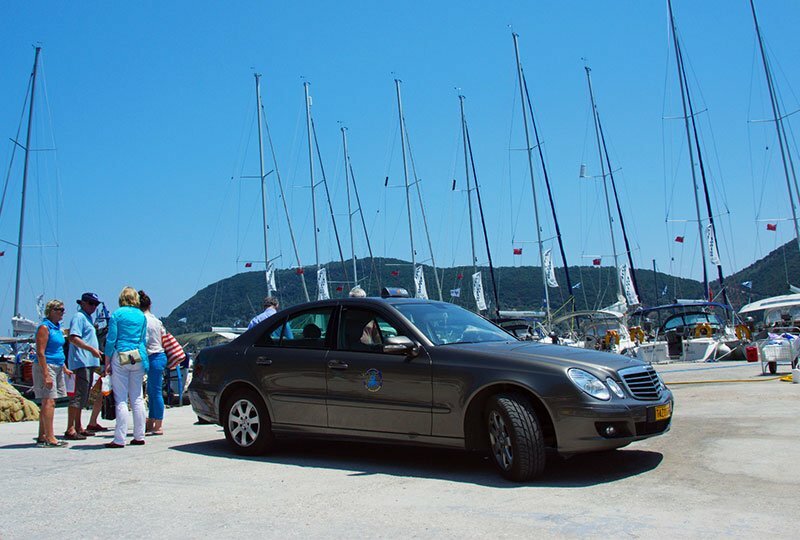 Travelling from Austria to Lefkada is easy! We can help with advice and information on flights to Preveza and all the options wherever you are travelling from. Preveza / Aktion is our local airport, with only a 45 minute transfer to our base. NOTE: Additional flights are being added, we will keep this page as up to date as possible with new additions! Skyscanner is a great website for comparing flight times and prices.